The kokanee will school in deep water during the hot summer months. There is little to no light penetration in deep water which makes color selection very important. Dark colors will remain visible in deep water and light colors will disappear or become very dull. Baits that stand out and contrast with the surroundings will become noticed and get bit. Baits that become dull will be camouflaged and not be noticed by the fish. Shades of purple and blue are good deep water choices. Black is also a good deep water color selection. Along with color, sound and vibration is a very important factor. Vibration is created when water is moved. 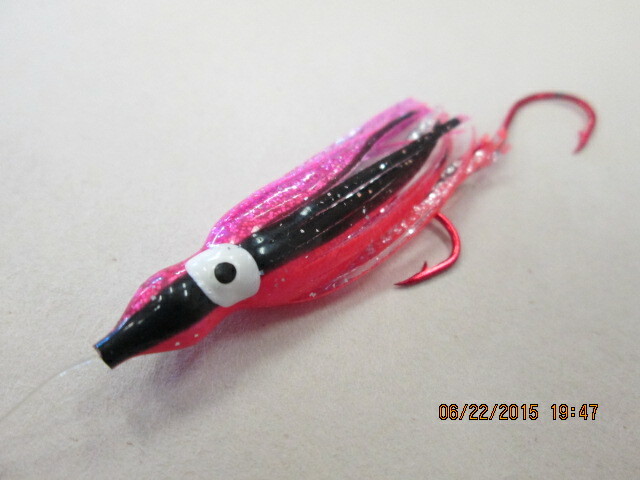 Lures that wobble will push water from side-to-side this makes it easy for fish to track and find these lures. Sling blades and dodgers will also help produce this sought after side-to-side movement. 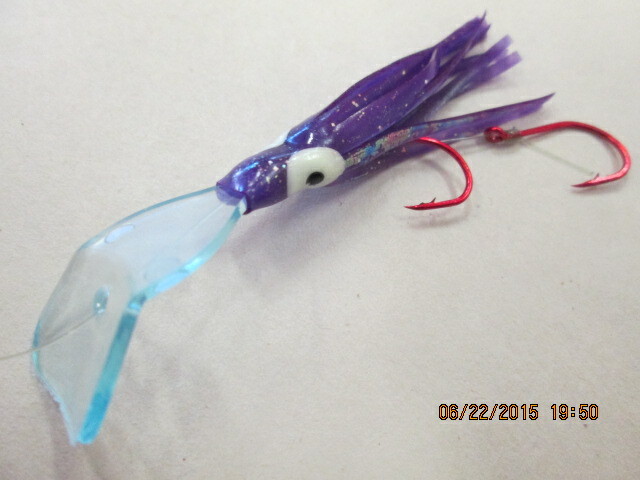 Some lures have blades on them and additional blades can be added to practically any lure. 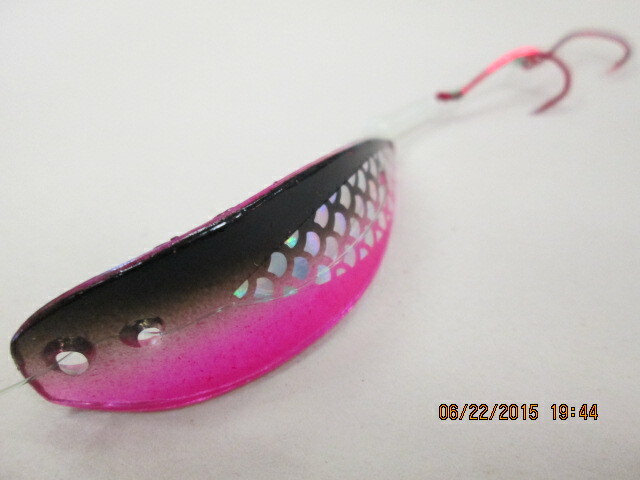 The spinning action of a blade will also create sound and vibration to help attract deep water fish. Try applying these deep water concepts for kokanee and trout during the heat of the summer.